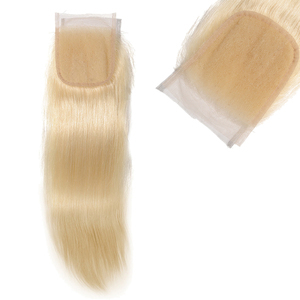 It comes from a single donor and all the cuticles are intact running in the same direction. 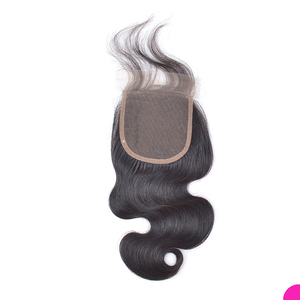 Lace frontals are bigger mainly because they run temple to temple to cover the entire hairline. 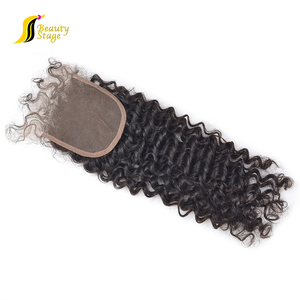 Lace closures are smaller because their primary purpose is to close off an install hence the name closure. 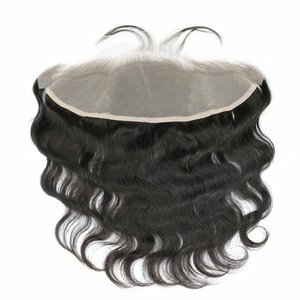 Alibaba.com offers 74,330 lace closure products. 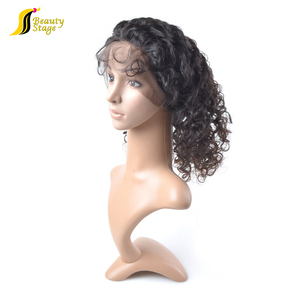 About 61% of these are hair extension, 11% are toupee. 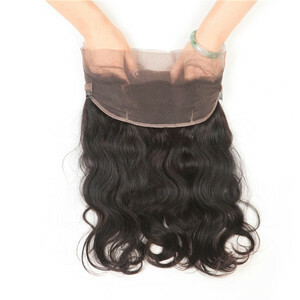 A wide variety of lace closure options are available to you, such as free samples, paid samples. 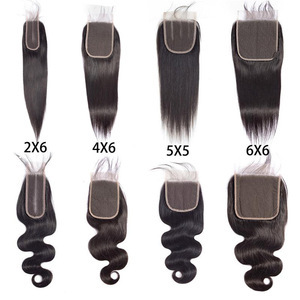 There are 74,205 lace closure suppliers, mainly located in Asia. 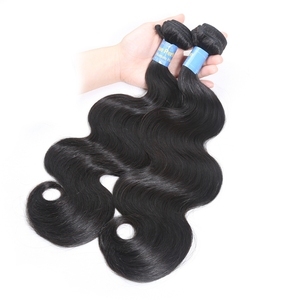 The top supplying countries are China (Mainland), Vietnam, and India, which supply 93%, 3%, and 2% of lace closure respectively. 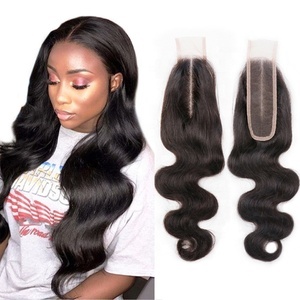 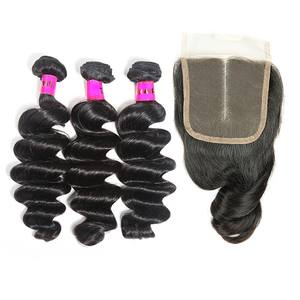 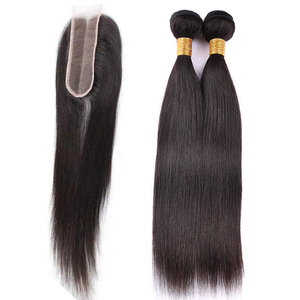 Lace closure products are most popular in North America, Western Europe, and Africa. 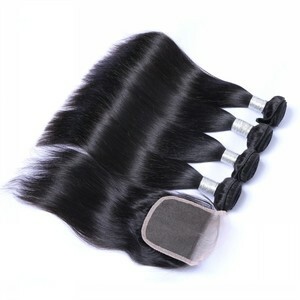 You can ensure product safety by selecting from certified suppliers, including 4,070 with Other, 3,418 with ISO9001, and 571 with BSCI certification.